Cicada 3301 is a play devised around one of the most mysterious, still unsolved, Internet puzzles. The play follows five characters and four storylines which interweave in their attempt to discover the purpose of this organisation. 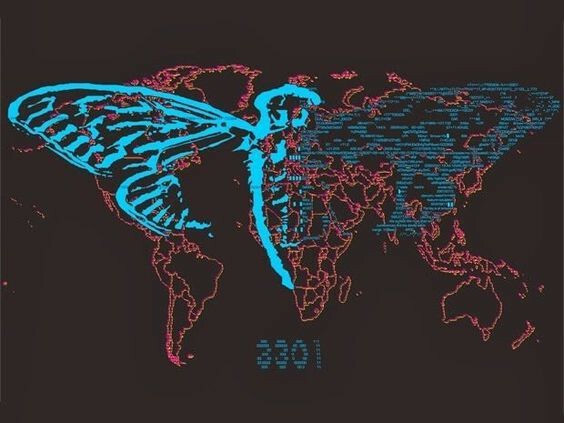 When Cicada 3301 first appeared in January 2012, with a picture posted on reddit, it immediately caught the fancy of many. This image started what was to become one of the internet’s most enduring puzzles; a scavenger hunt that has led hundreds of thousands of competitors across the web, down old manuscripts, out to several physical locations around the globe, and into uncharted areas of the "dark net”. Cicada 3301 is a play about the human desire for purpose, community and the search for order in chaos.